This year Diamonds in Diversity was held on Friday, October 18th, 2019, at the Vinoy Renaissance Resort & Golf Club -St. Petersburg, Florida. 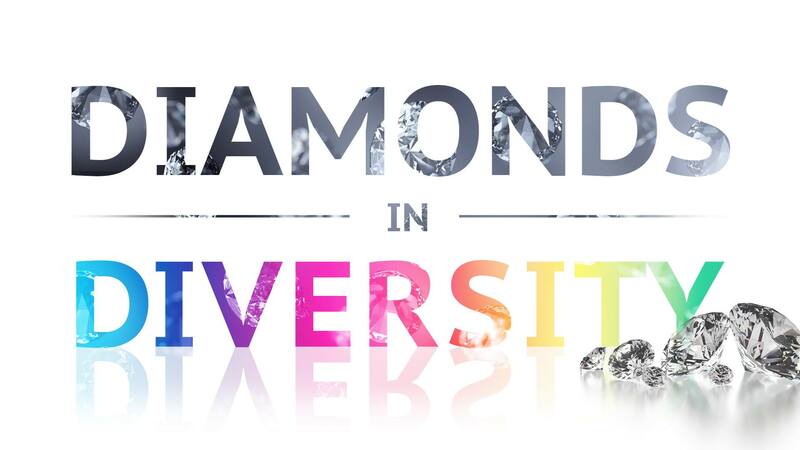 Diamonds in Diversity, originally called The Diamonds Award Gala, began with a sold-out event three years ago. To celebrate the LGBTA Best in Business and Community, we are anticipating 250 civic and community business leaders in attendance for 2018. The Tampa Bay Diversity Chamber Foundation, along with Balance Tampa Bay, will continue the tradition of awarding a scholarship to local LGBTA young adults. The students become eligible for the scholarship by attending events through our mentorship program, which includes community involvement, volunteering, and personal/academic mentoring.